Khloe Kardashian celebrated True’s first birthday during the past weekend. Even if some people have been taken by surprise, Tristan Thompson did show up at his daughter’s party. 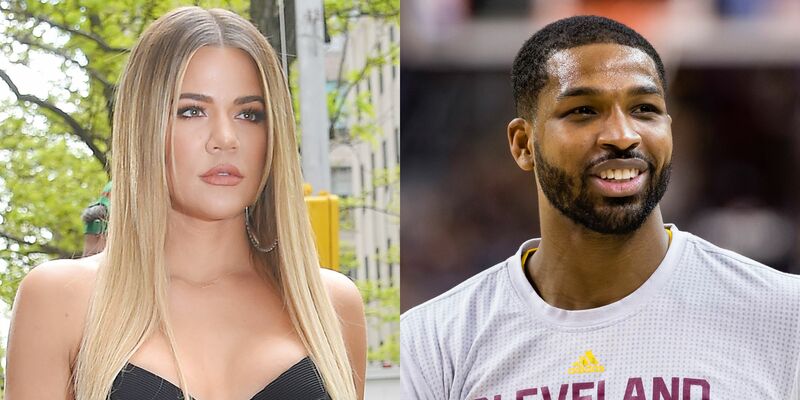 Previously, it was reported that Khloe was worried that Tristan might do something to ruin the event.